You may think a window is just a window and that they’re all pretty much the same – if you do, then I’m afraid to tell you, you’re wrong. 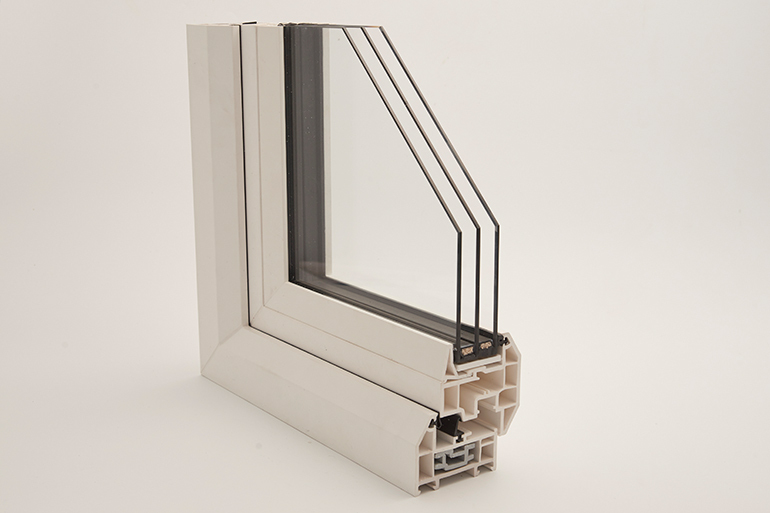 There’s a lot of science put into making the most thermally efficient window in the UK. 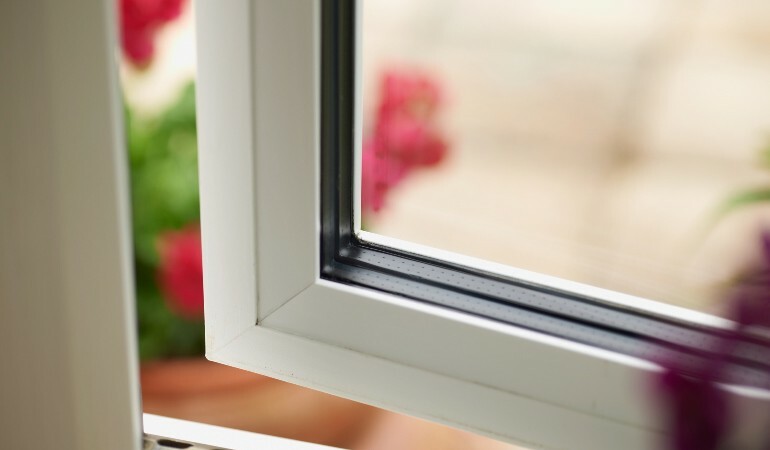 Anglian Home Improvements have just launched their A++ rated window, which has an energy index of +32. This simply means the window gains 32 kilowatt hours of energy per square metre per year, but how have they achieved this level of performance? What has changed in the window design? 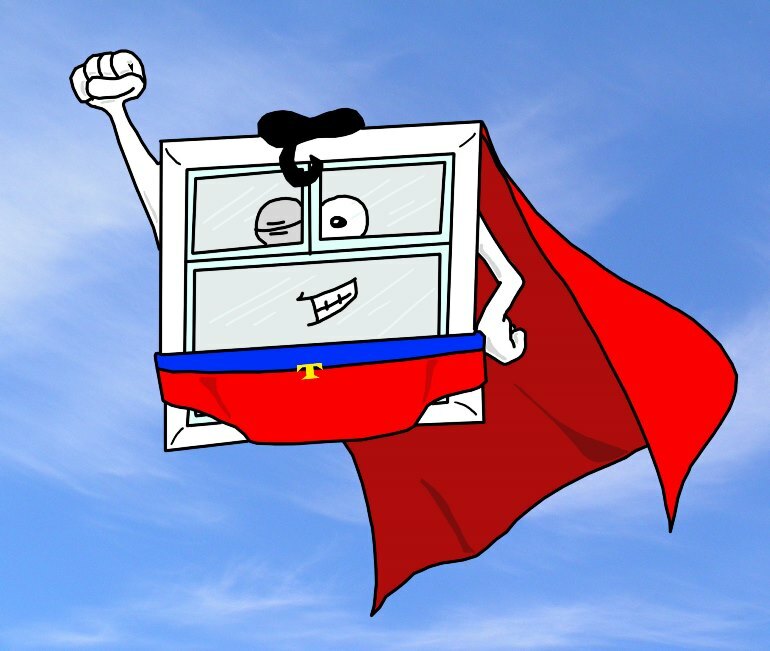 Related: What is a Window Energy Rating? One of the biggest changes is the type of gas used inside the sealed units (the 3 panes of glass). Anglian have changed from Argon gas to Krypton (cue the Superman puns). This is an inert gas, stable and chemically non-reactive with low conductivity, that is ideal for insulation, providing your home with fantastic defence against heat loss. To reduce heat loss through the frame, a thermal insert in the mainframe has been added, which creates smaller chambers. These smaller chambers means less heat loss and warmer homes. The spacer bar, the part of the window surrounding the sealed unit itself, is now made from a thermally optimised insulating material. This prevents heat escaping through the edge of the sealed unit. Obviously with it being triple glazing, there is an extra pane of glass which will naturally make your windows retain more heat. However, the glass itself has been modified too. Two panes of Low E glass with metallic coating makes it even more thermally efficient as less heat can escape by transferring through the glass. The microscopic layer of metal on the glass reflects the heat back into your home. With all of these changes Anglian have created one of the most thermally efficient windows in the UK (as of 15th Jan 2016). It’s not easy getting to this point and I am sure there will be further changes, tweaks and advancements in window technology that will help us have even more energy efficient homes.